Nutrition tips, encouragement, and recipes for a healthy lifestyle brought to you by a registered dietitian (RD). The Christmas season can be hurried and rushed. Sometimes, we lose focus on what's important. This season should be a time to be thankful and remember our foundation for hope. If you are like me, I sometimes take on too much, get too busy, and miss the importance of this season. What I'd like to do is help free up some of your time. Be a helping hand. 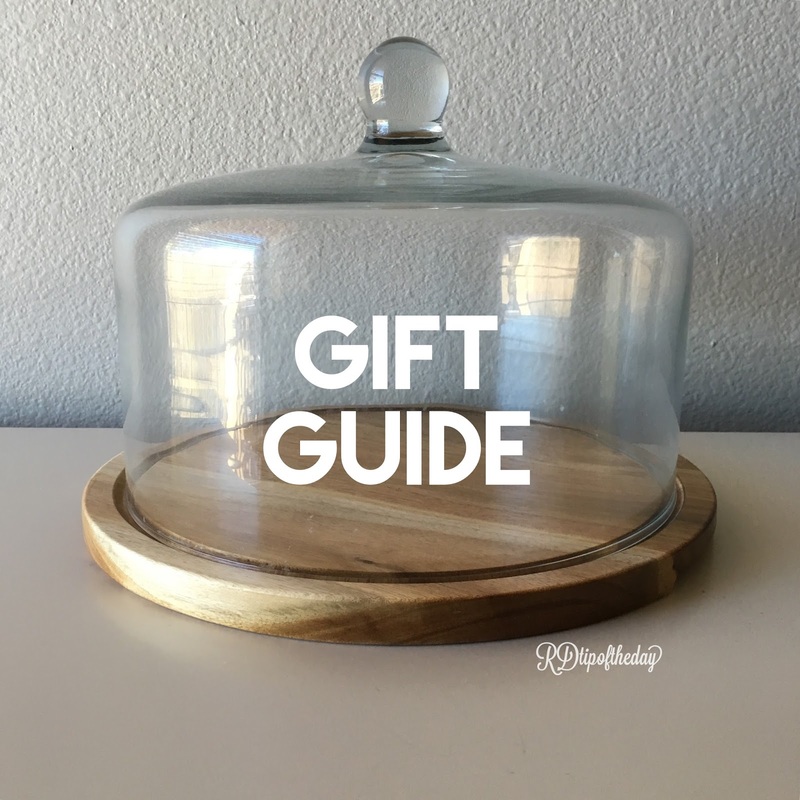 Over the next few days, I'm sharing some gift guides for your favorite chef, baker, or foodie friend. 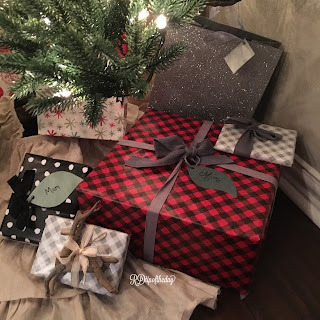 My hope is that these gift lists will be a time saver. 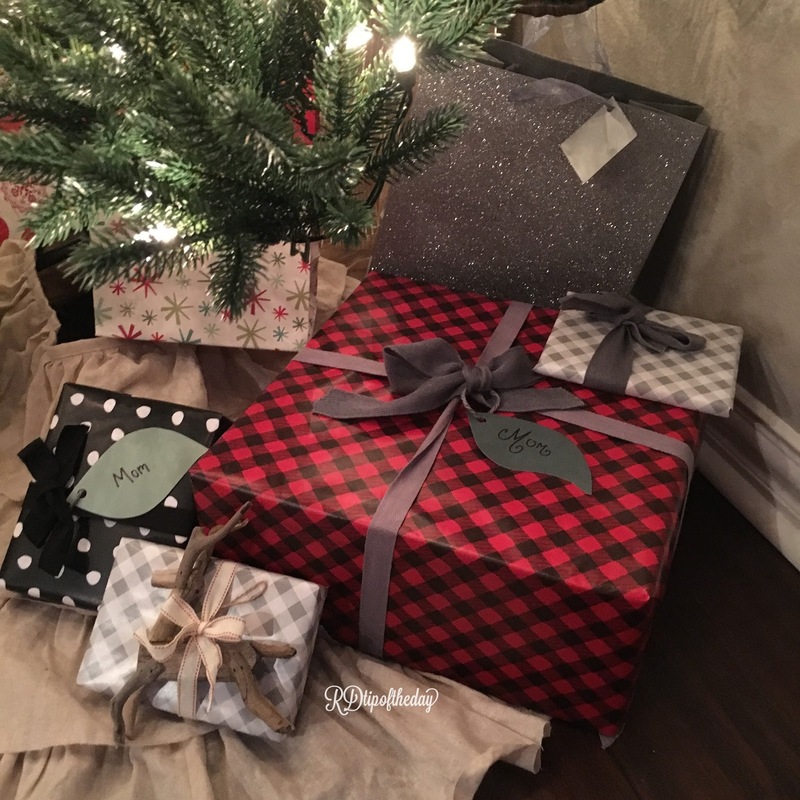 You can find great gifts for your family and friends. And, have more time to focus on the season. Merry Christmas! Your favorite baker will enjoy these vintage inspired pieces. I love things that are pretty and functional! Mix and match this set for your favorite vintage loving baker. Serving pieces are a great gift for your favorite hostess. I love this wood and marble version from Anthropologie. There are three different sizes to fit different budgets. If you know someone with a Kitchen Aid, there is a great variety of attachments. There are mixers, vegetable noodle makers, pasta makers, meat grinders, and much more. Reausable water bottles are a great gift. These corkcicle bottles are great because they keep hot liquids hot and cold liquids cold. A 25 ounce water bottle is under $33. I love the Rifle Paper Co. recipe tins. You can choose from different patterns, and they also sell cute index cards for recipes. I love the idea of gifting a recipe tin with some of your favorite recipes included in the tin. It's two gifts in one! For more recipes and tips and tricks for healthy eating, follow RDtipoftheday on Pinterest, Instagram, and Twitter. Please note that this is not a sponsored post. I'm simply sharing some gift ideas to save you time. Merry Christmas!